GIS:-The Festival is Open to Anyone Aged 35 or Younger, from July 24 to Aug. 12. 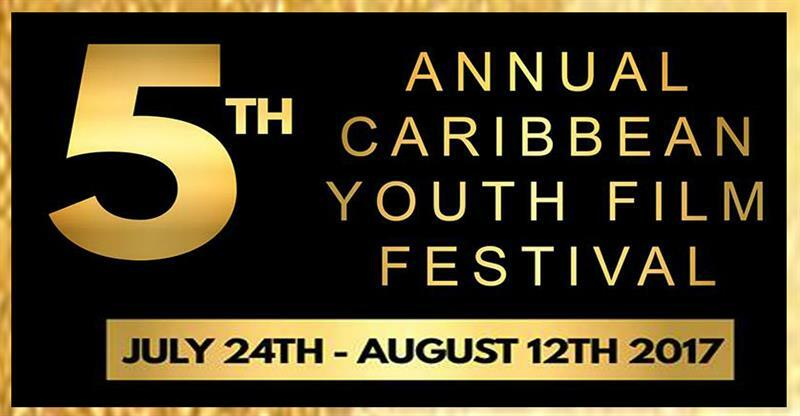 The fifth annual Caribbean Youth Film Festival will open later this month. Since its inception five years ago, it’s popularity has traversed local boundaries, piquing the interest of young filmmakers in the wider Caribbean. Colin Weekes, founder and director of the festival, said participation has grown from local to regional with an abundance of interest from the youth of the Eastern Caribbean and beyond. Mr Weekes said the process for entering the festival is simple. As part of the festival, a range of free workshops will be held throughout Saint Lucia where participants can become acquainted with all aspects of film making, including acting, lighting and screen writing.